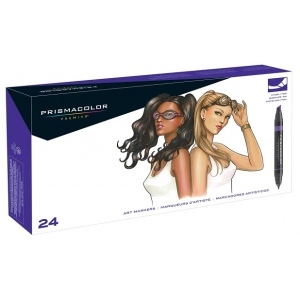 Recognized by the industry for their high standard of quality these art markers offer an exciting array of vibrant colors. * Certified as non-toxic by the Arts & Crafts Materials Institute they carry the AP non-toxic seal. 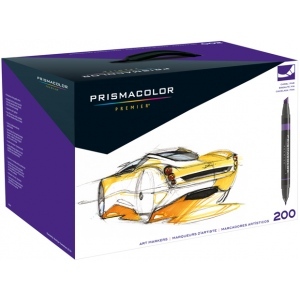 * Choose from an incredible spectrum of non-fading ink colors featuring double-ended markers with both a broad nib and a fine nib and a single ink reservoir for perfect color match end to end.